A Tribeca Film. 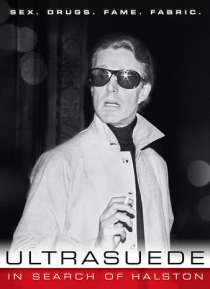 A portrait of the rise and fall of America's first celebrity designer-Halston. Interviews with Liza Minnelli, Diane Von Furstenberg, Billy Joel & others round out the story of a man who defined beauty & fashion in the 70's.